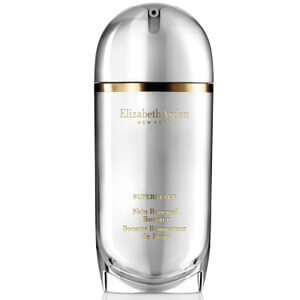 Elizabeth Arden combined her knowledge of science and nature to create the luxury and legendary skin care range we know and love today. Some of her best secrets live on. Browse the range to find the cult-classic eight hour cream, youth-restoring ceramide capsules and more. 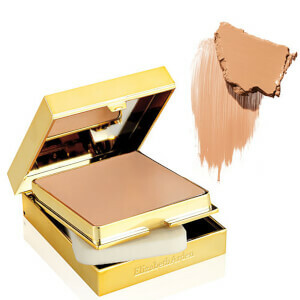 An innovator in makeup, Elizabeth Arden perfected a line of cosmetics designed to enhance your natural beauty. 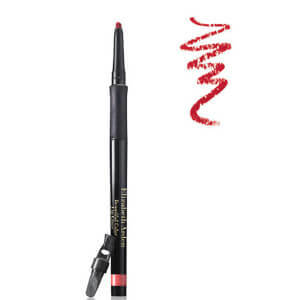 Create a natural, sophisticated look and highlight your greatest assets with face, eye, and lip make up derived from a cosmetics entrepreneur. Elizabeth Arden gift sets offer the best of the brand at great value, allowing you or a loved one to discover the Elizabeth Arden experience. Treat yourself to something special today, or give the gift of luxury! 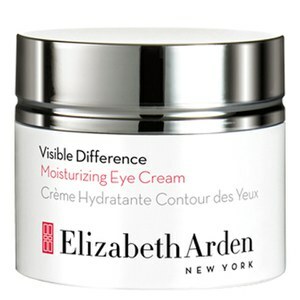 Although an established brand with an international reputation for quality and excellence, Elizabeth Arden products remain as innovative today as they were a century ago. 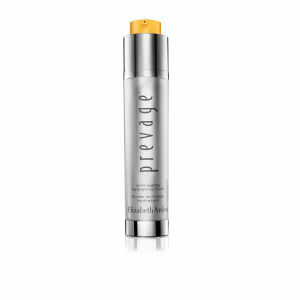 Groundbreaking skincare technology combines unique ingredients to produce impressive results. Ceramides, idebenone, and biodormin have been developed to deliver measurable improvements in the tone, texture, and condition of the skin. 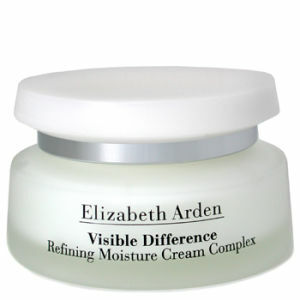 Over 80 years ago, Elizabeth Arden created a cult classic that's continues to surprise and delight consumers. 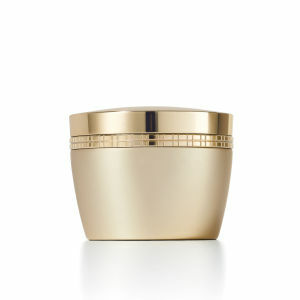 The Eight Hour Protectant Cream is so majestic, that the formula has remained unchanged since 1930. 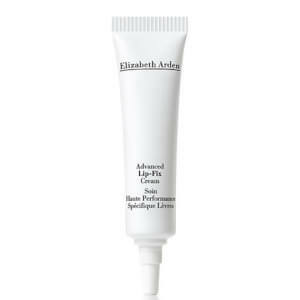 Consider Elizabeth Arden as the first lady of beauty. 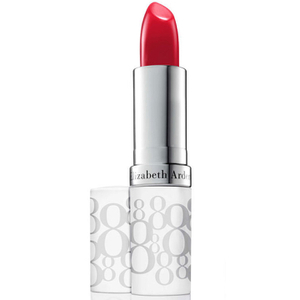 Starting out in 1910, an age when it was rare for women to wear make-up much less run their own businesses, Elizabeth Arden opened her first spa on Fifth Avenue and began to build one of the world's first global beauty brands. During WWII she developed cosmetics for the women who served in the military and in 1946 she became one of the first women to ever be featured on the cover of Time Magazine. As an entrepreneur, a women's advocate, and a champion for holistic beauty, Elizabeth Arden was in many ways a 21st century woman, whose beliefs seem more relevant today than ever before. 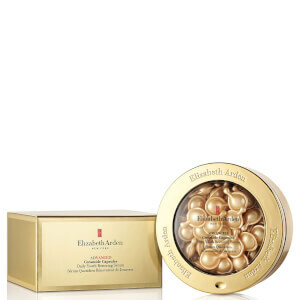 Continue the Elizabeth Arden tradition by discovering the skin care, cosmetics and fragrance collections. 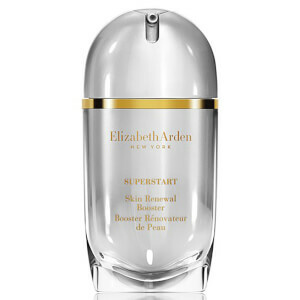 Recognizing the importance of quality skin care for women during a time when men were at the forefront of everything, Elizabeth Arden captured the world's attention with the creation of one of the first luxury collections of beauty formulas. Taking a holistic approach to the concept of beautiful skin, she incorporated her belief that a healthy body encourages younger looking skin into her beauty care formulas. She promoted a lifestyle for all women that encouraged good practices regarding sun exposure and hydration, while also recommending relaxation for the mind through daily yoga sessions. Today, her skincare, cosmetics, and fragrance collections are used worldwide and with good reason. Each innovative formula has delivered inspiration for other companies, a testament to the beneficial capabilities found in each one. 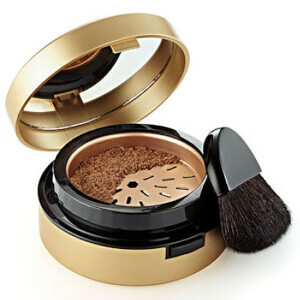 Along with basic solutions such as cleansing, toning, and moisturizing products, this brand provides advanced formulations that work hard to help redefine the beauty of your skin, no matter how long it has gone without proper care.